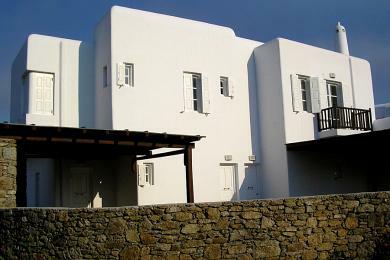 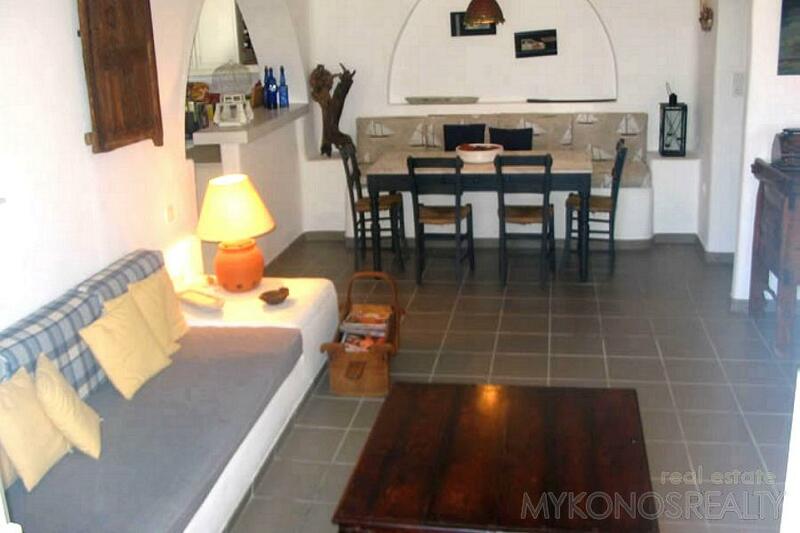 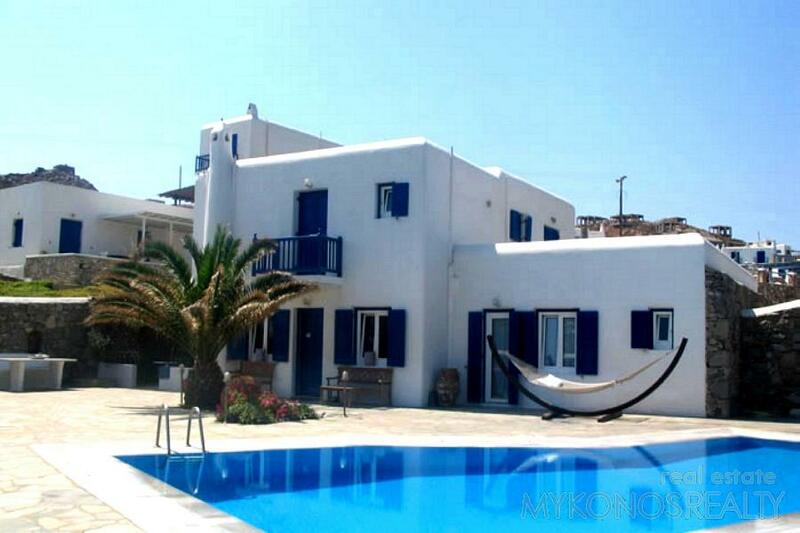 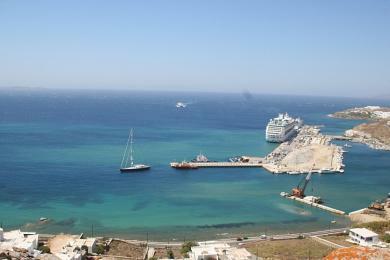 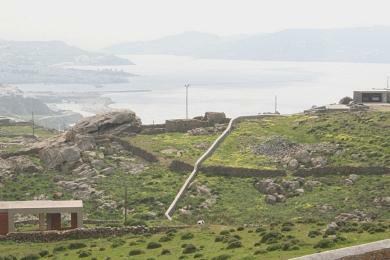 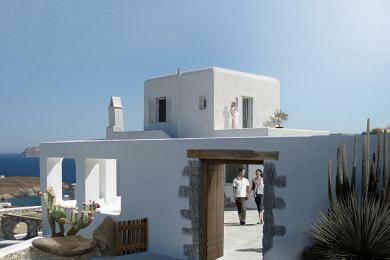 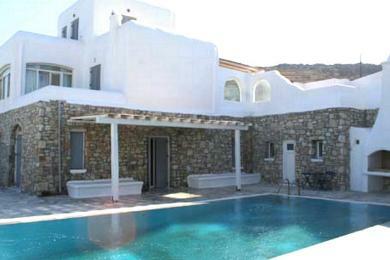 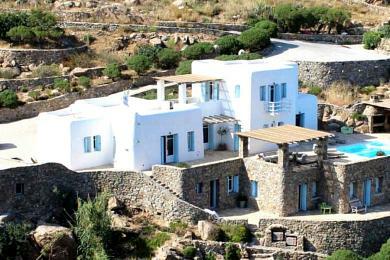 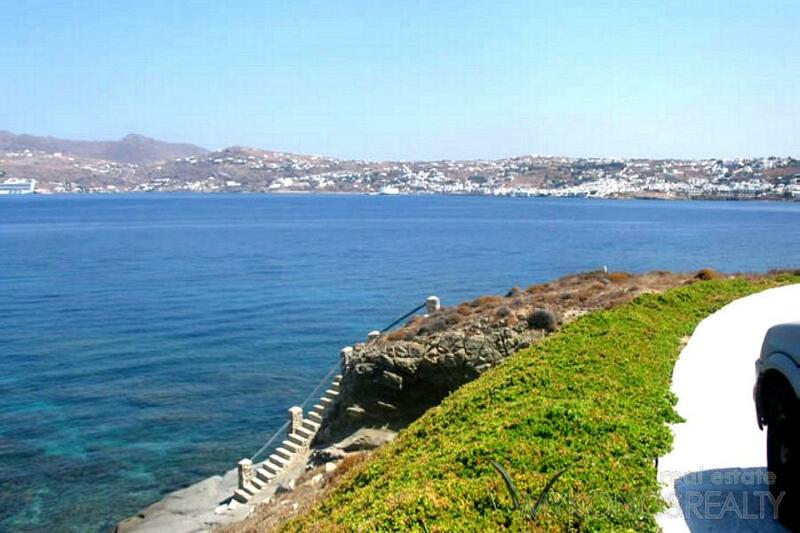 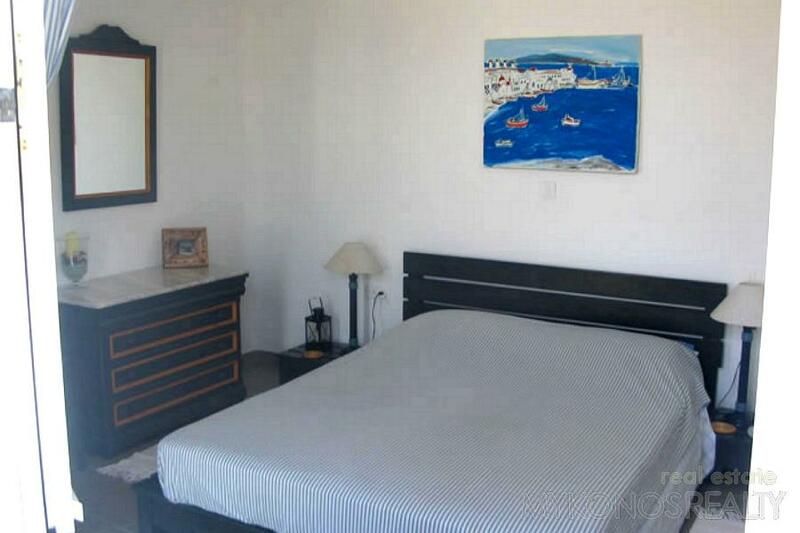 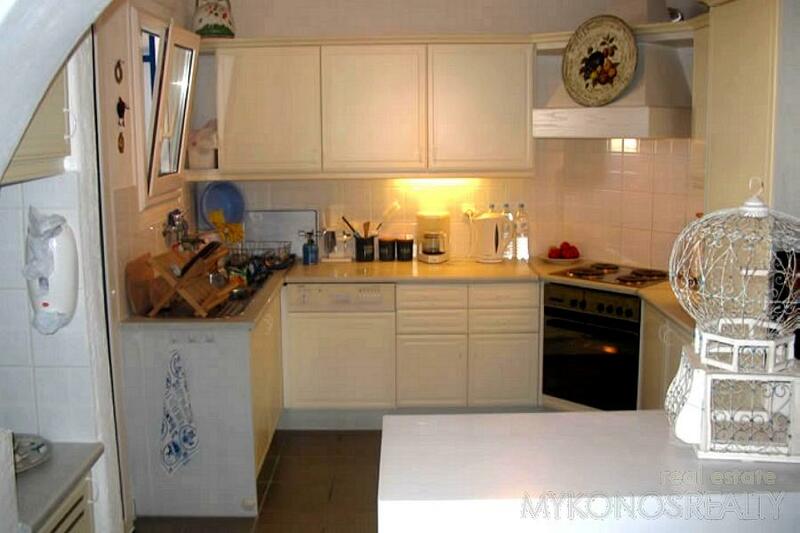 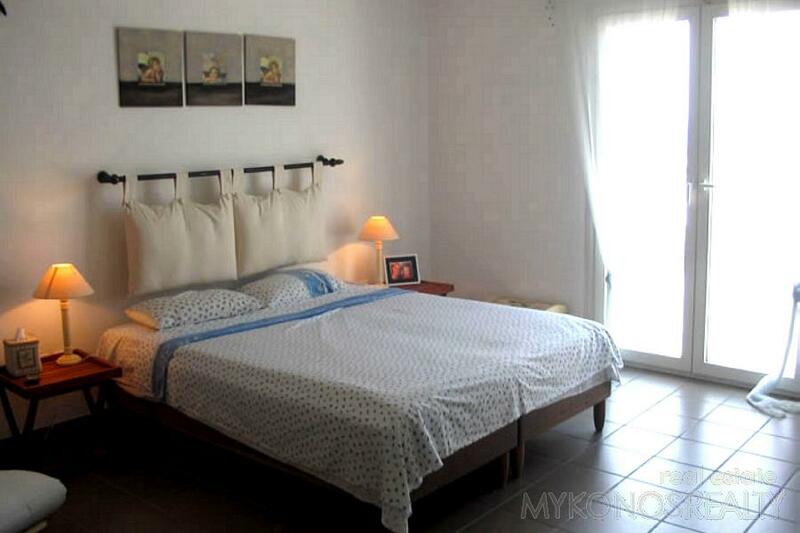 Kanalia, independent villa, in very good condition and close to the beach of Ornos and Mykonos Town. 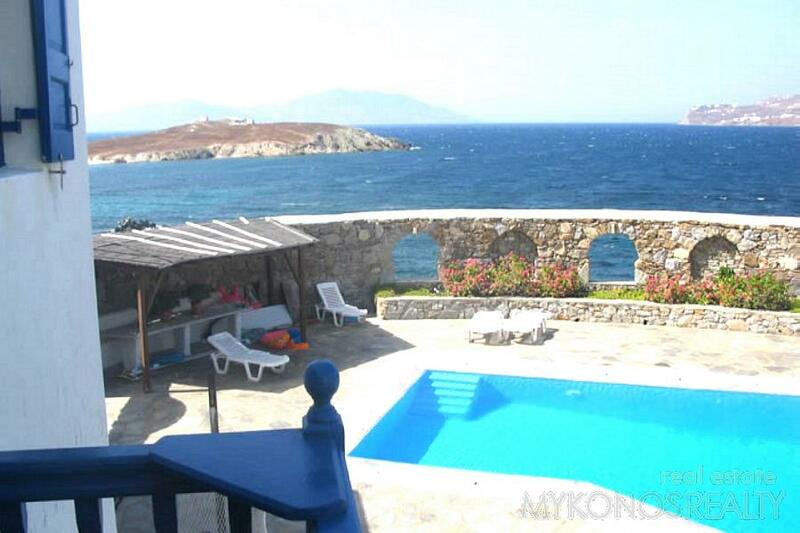 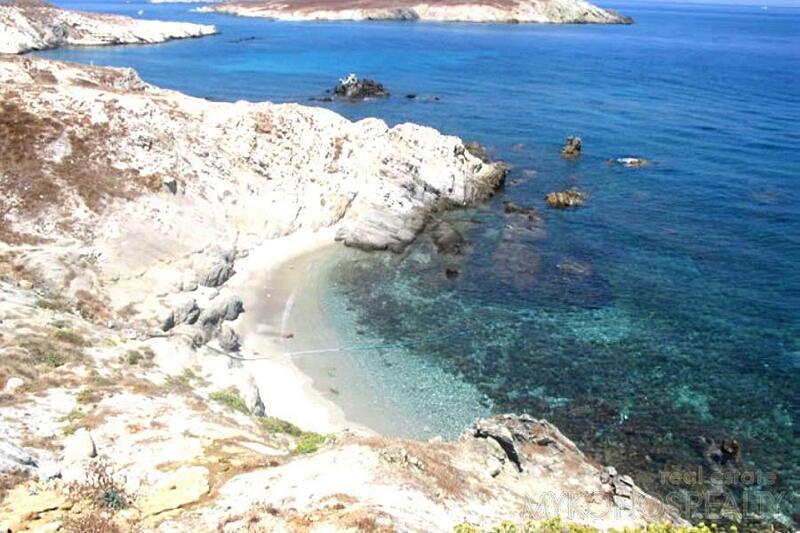 Built right next to the sea with its own small sandy beach and immediate access by means of picturesque steps. 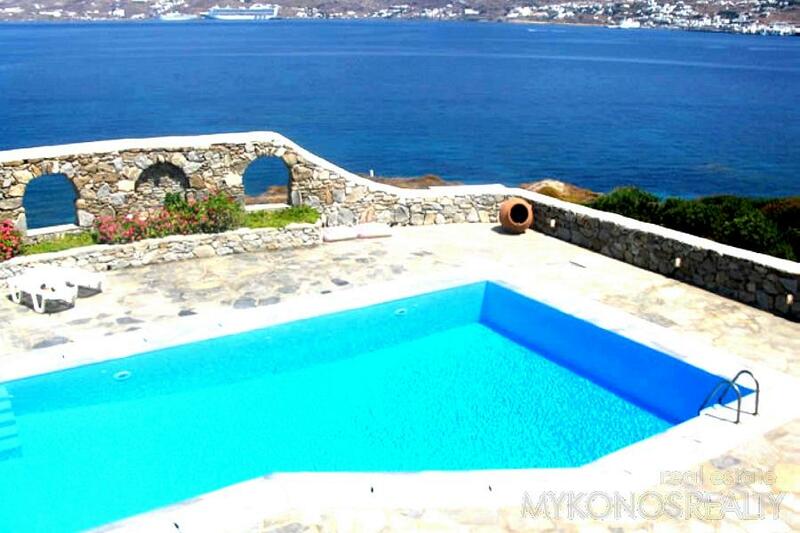 The position of the villa combines relaxation with the aesthetic delight rendering, apart from modern amenities, the fantastic, unobstructed, unrestricted and panoramic view to Mykonos Town and its ports, the Aegean Sea, the surrounding islands and the magic sunset.